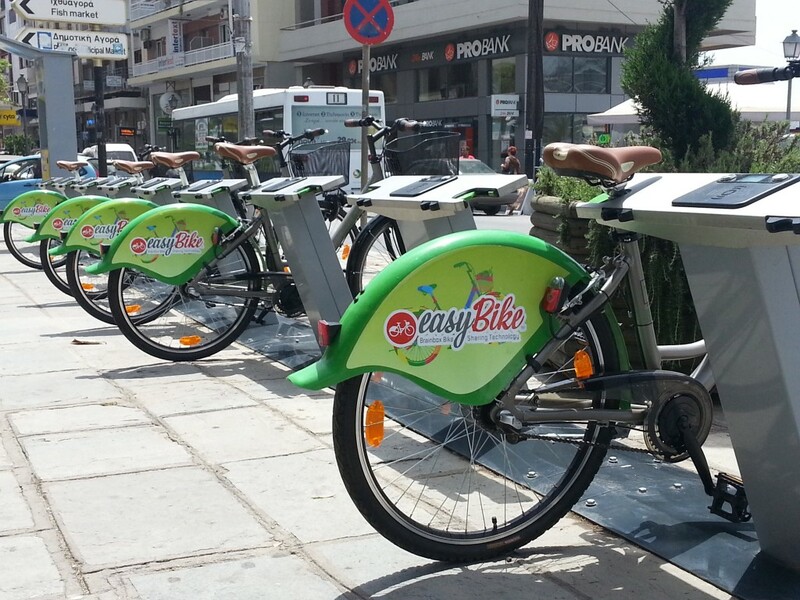 Easybike ™ system is a modern bicycle sharing system. Allows access to shared bicycles in an automated way and calculates the real-time of use and the corresponding charge. The system can serve permanent users with a special electronic card for receive bicycles and occasional users where with the use of a mobile phone and a credit card can have immediate access to bicycles. In order for the Easybike system to be integrated into areas with different needs, the bike sharing system is available in different versions offering specialised features for each installation area. EasyBike system has components and cutting-edge technologies. It incorporates features that make it simple and easy to use while maintaining a high standard of safety and protection of sensitive user data. For the installation in each area, EasyBike system is configured from the characteristics of EasyBike bicycles to the size of each bicycle rental station. Our company undertakes the total flow of the solution starting from the planning and counselling around the shared bicycles, the feasibility study , provides advisory services for integration in urban development programs, undertakes the installation of the system and provides comprehensive technical support for smooth operation.